With our wide range of fulfillment services, you will save time and money. Leave the work to TBSP, and use our fulfillment capabilities to get your orders where they need to go. In addition to our printing services, TBSP offers clients the ability to safely and cost-effectively ship their order anywhere in the Continental US in 1-5 business days. Choose to ship through UPS, and have all your shipping and printing costs conveniently located on one bill. Based on weight, number of packages, destination, level of insurance and shipping priority. In our order form, specify shipping carrier, destination and priority. For Continental Cargo, please call our office to make arrangements. Let TBSP ship your printed materials to more than one location. We will coordinate all destinations and quantities to save you time and energy. Shipping to multiple locations is great for when you are supplying many locations or going away on tour. Request in shipping instructions box. Specify quantity, shipping carrier, destinations and priority for each shipment. Learn more about any of our printing or fulfillment services by calling us today at (323) 433-0033. We insure/declare all shipments for their actual “per piece” value. If you are sending any shipments internationally, your package recipient will be required to pay duties/taxes by their nation’s customs in order to obtain possession of their shipment. This charge is not determined by TBSP or UPS/FedEx/DHL, but by the recipient country’s government. TBSP handles international shipments as a courtesy to our customers and assumes no liability for these charges, nor are we able to predetermine or estimate these fees ahead of time. They are calculated by customs upon arrival of the package. If you have any questions about this, you should contact your desired shipping company or the customs department for the country you intend to ship to. If you choose our printing services and specify Blind Shipping on the order form, we will put your return address on the package at no extra cost. 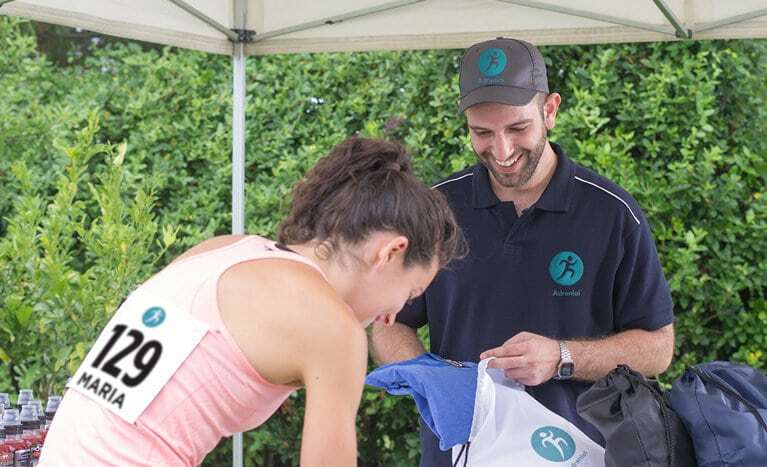 Whether you represent yourself as a printer or want a more professional delivery to your design clients, it is a professional way to keep TBSP branding hidden from your customers. If FedEx, provide your own account number. Live or work in Los Angeles California? Passing through on tour? One of the benefits of working with a Los Angeles printing company is the ability to save time and money by picking up your job at our Los Angeles, California location. Most orders are ready between 3:30pm – 6pm on the day of completion. Specify “Pick Up” when placing your order. 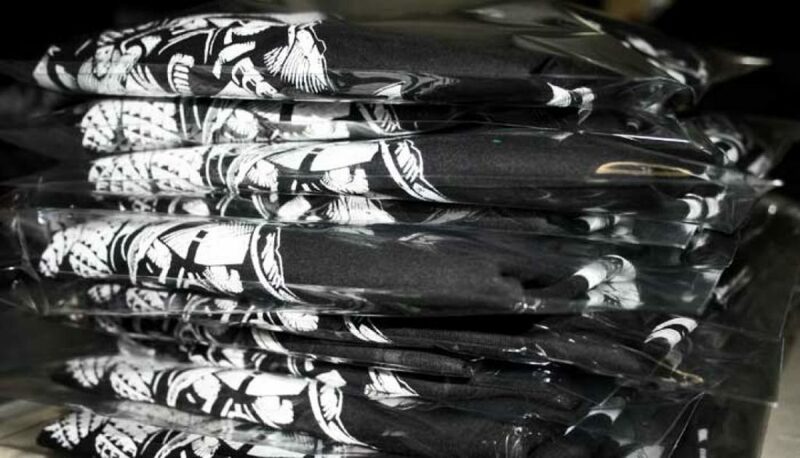 Let TBSP fold and bag your apparel for retail. Heat-sealed polypropylene bagging is 4 ml thick. Final piece measures 10×13″ with apparel packaged inside. 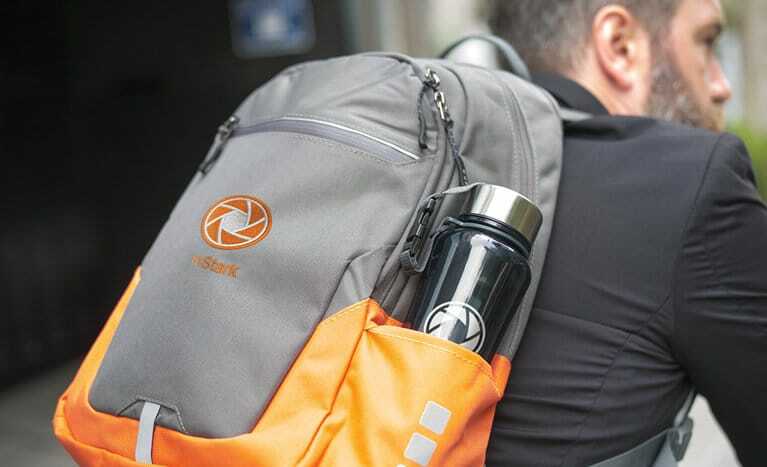 Additional customizations include apparel size stickers on the bag’s surface. 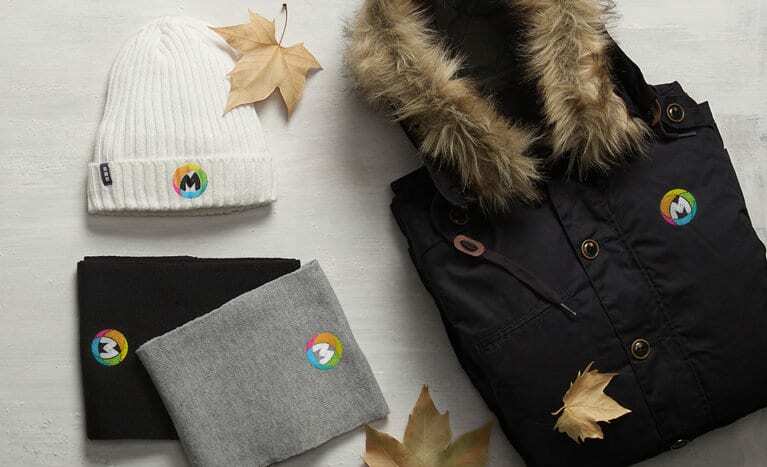 Promote your brand on each garment by adding your own custom apparel label (customer supplied). To completely brand your product, remove the manufacturers label altogether. 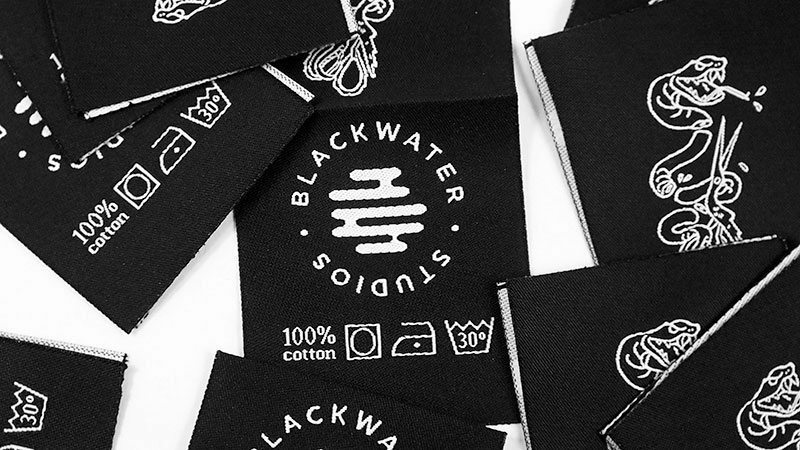 If you don’t already have labels, we highly recommend CBF Label, proven leaders in printed and woven apparel label making. $1.50 per piece, $50 minimum charge. Add 5 business days to estimated turnaround time. Available on screen printing, DTG and embroidery orders. 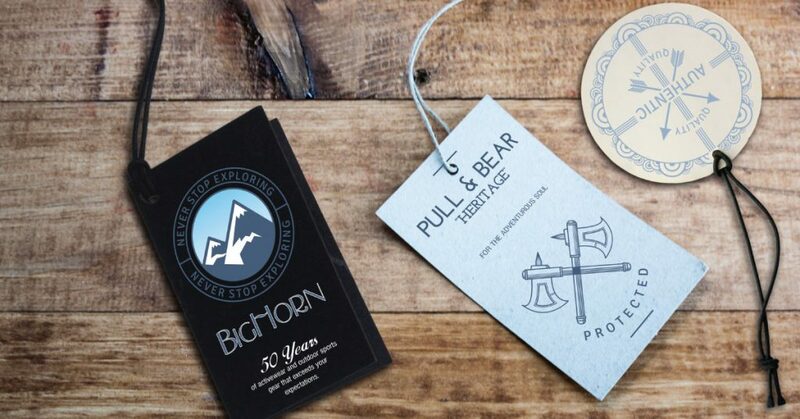 Learn more about custom hang tag printing or any of our retail-ready services by calling us today at (323) 433-0033.